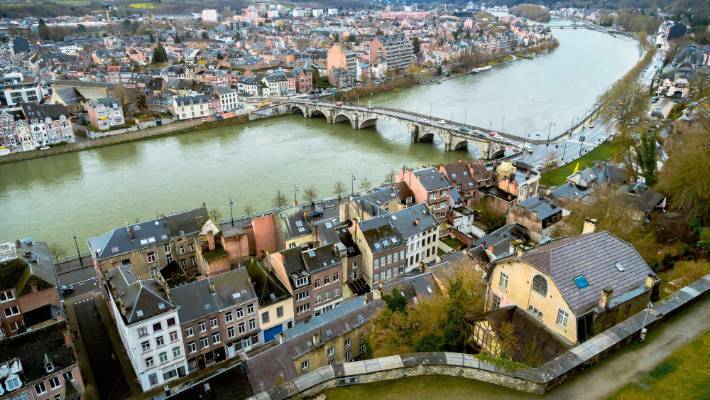 An aerial view over Namur in Belgium. Namur has a rich history as an important military garrison. If you’re strapped for time in this beautiful city, here are some recommendations for the 8 things you must see and do and experience in the city. Brian Johnston travelled as a guest of Wallonia Tourism.